NAS has successfully delivered a 115% cumulative return on investment to multifamily investors in PineCrest Townhomes in Olathe, Kansas. The impressive cumulative return was realized with the recent sale of the property to a well-known Kansas City area developer. NAS, which has a reputation as a turn-around specialist for underperforming properties, assumed asset management responsibility of PineCrest Townhomes in 2010. Company executives took quick, aggressive action to increase occupancy to over 99%, while implementing rigid money management procedures that included negotiating new payment terms with local vendors. 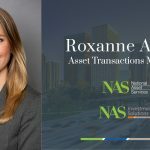 In 2011, NAS was one of the first management companies to lead property investors through an innovative strategy involving reorganizing and consolidating a group of 27 tenant-in-common co-owners into a new limited liability company. The formation of the newly created company enabled ownership to take advantage of an IRS code that enabled the contribution of the property to the new ownership entity with realizing a gain or loss. The newly created company then became the Borrower under a new loan. NAS has successfully delivered a 115% cumulative return on investment to multifamily investors in PineCrest Townhomes in Olathe, Kansas. Built in 2003, a group of tenant-in-common investors purchased PineCrest Townhomes in 2004. 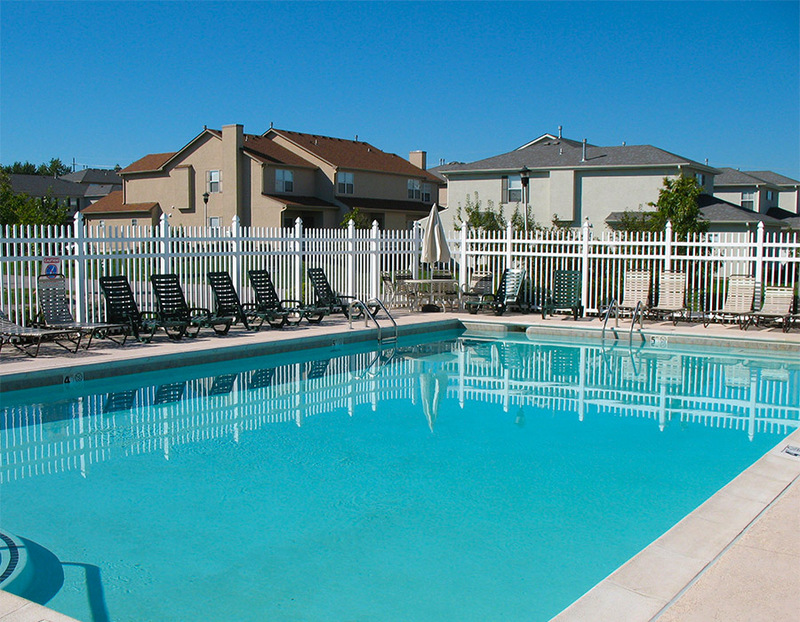 The 556,584 square foot, multifamily property consists of 144 luxury townhome-style units, situated on 12.65 acres. 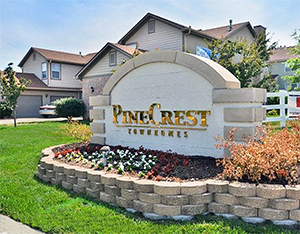 PineCrest Townhomes is located in the Kansas City submarket of Olathe, KS. Among cities with populations of over 100,00, Olathe was ranked as the 19th fastest growing community by the U.S Census and ranked as the 13th most desirable place to live in the U.S by Money Magazine.